Far from dull, this pastel combination of Oyster Catcher (Y2-B2-3), dreamy Nutmeg Dust (O3-C2-2) and crystalline Mermaid Jewel (G7-B1-3) from the Glamour colour story offers a sublimely sophisticated look. Brainstorms, brush-outs, samples, tester pots, photoshoots, mood boards, late nights and more. 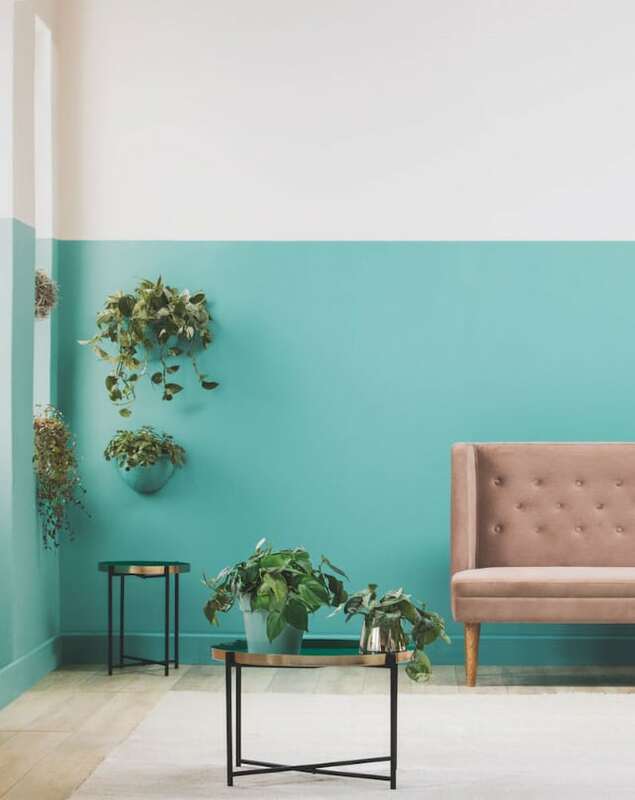 After months of research and trend analyses, the wait for colour connoisseurs and paint enthusiasts is over as Plascon reveals their 2019 colour trends and how they’ll make all the difference in the built environment. What are the trend drivers? The 2019 Colour Forecast’s Glamour story suggests combining gentle lilac Candy Tuft (P3-B2-1) with grounding colours such as Oyster Catcher (Y2-B2-3) or Evening Glade (G3-E2-2) to create a stylish sanctuary in your home. Pops of colour through freshly green Granny Apple (G2-A1-1), aqua Mermaid Jewel (G7-B1-3) or dramatic Groovy Grape (R1-B1-1) for accent or features will add a gratifyingly opulent quality. 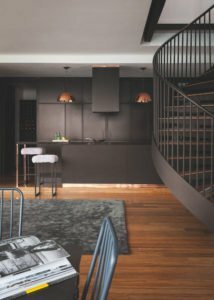 Dark brown walls, floors and doors are here to stay. 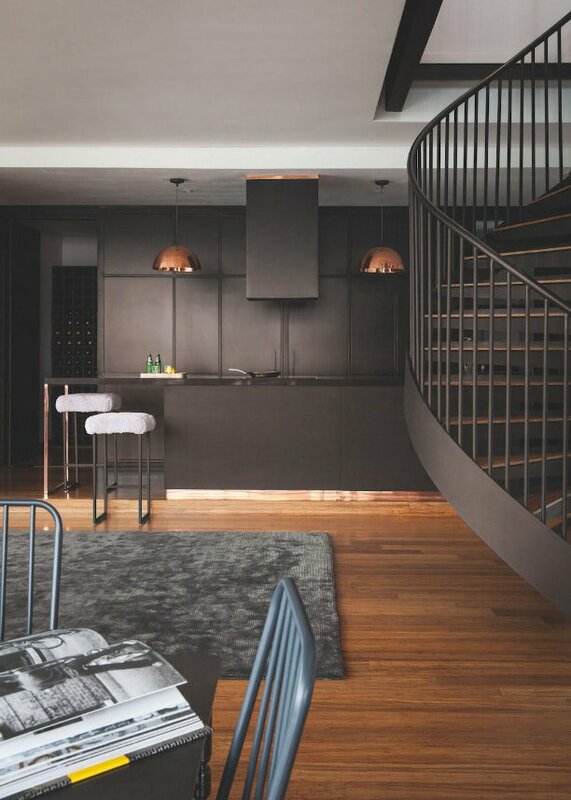 From the Luxury colour story, this sophisticated and monochromatic grown up interior is given a dignified paint treatment in Black Bean (71). The forecast’s dramatic Luxury story also speaks to this natural trend with colours such as Ravine (62), Plascon’s Neutral of the Year, and Berry Good (P1-A2-3) working well with Black Bean (71) and Beeswax Candle (Y1-B1-1), for a look that takes us back to a slower pace where old world values take centre stage. 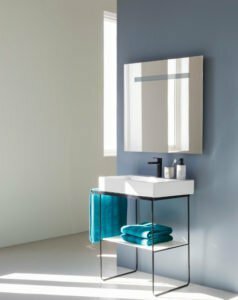 The Colour Forecast’s Urban colour story speaks to the ultimate urban home, edited with clean lines and no clutter. Cementitious Silver (38) and gritty Bovine (47) are the neutrals which are brought to life with rich blues, reds and yellows such as Pristine Blue (B4-A1-1), Red Flame (R7-A1-1) and Yellow Jubilee (Y2-A1-1). Digitally connected and social, everything these days is done for ‘likes’ so individualisation and the way we portray ourselves on digital platforms is increasingly important. Central to this is how our homes look to our peers. Younger people especially are more willing to embrace expressive and eye-catching designs that pop on the digital stage and purvey their sense of individuality. 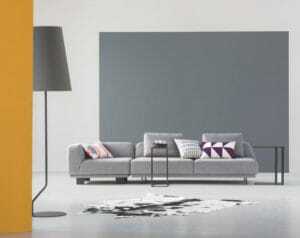 What more can we say about the Minimal colour story except, ‘less is more’. This bathroom is a modern sanctuary treated in Daiquiri Cream (G4-B2-3) and Storm (B4-E1-4). 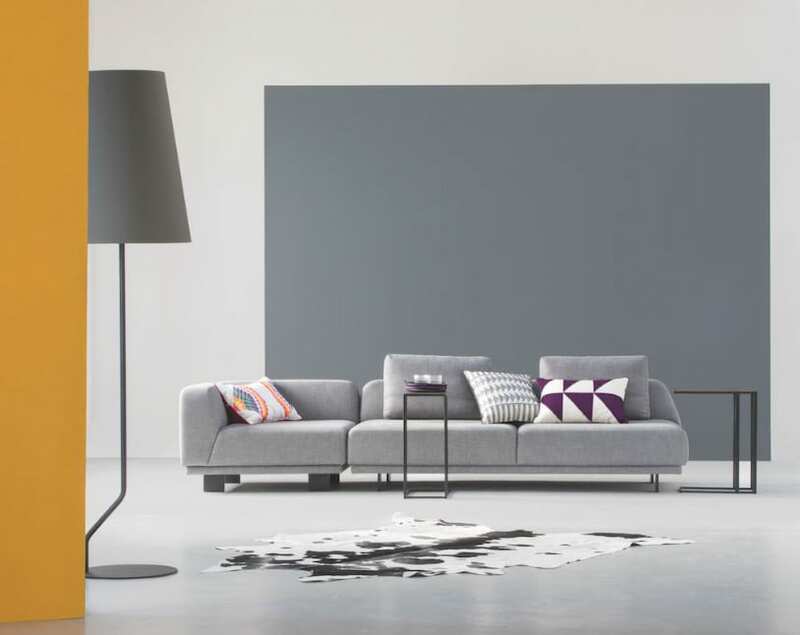 Urban’s colours work well to this end as does the Minimal colour story which features futuristic neutrals such as Daiquiri Cream (G4-B2-3) and Meadow Yellow (Y4-A2-2). Teamed up with refined shades such as Atlantic Ocean (B2-C1-1) or sensorial Night’s Cloak (P1-C1-1) we have an upbeat colour story that provides warmth in the absence of ‘stuff’. Emotional intelligence and mindfulness have also come to the fore with conscious consumerism in contrast to the ‘stuffocation’ of days gone by. With uplifting saturated hues like Lemon Rind (Y4-A1-3) for focus and rich rewarding Go Go Red (R4-A1-1) for energy, Minimal’s colour story appeals to the person who likes uncluttered, uplifting modern spaces that also allows pause for thought. In a globally connected world where just about anything from anywhere can be bought or read online, cultural influences are varied and at our fingertips. 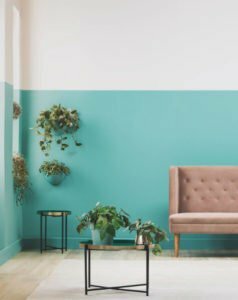 All four of the Plascon Colour Forecast’s colour stories speak to this trend and provide colours and a way for people to design with their heads and hearts to ensure they have a living space where they can live their best life. Industrial Bovine (47) and vital Yellow Jubilee (Y2-A1-1), part of the Urban colour story, make a confidently artful statement in this lounge and eliminates the need for accessories and art pieces.